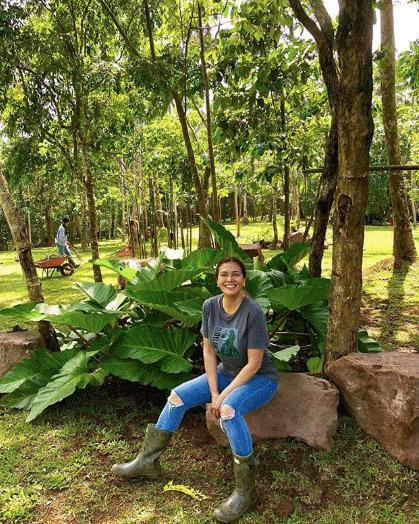 Zsa Zsa Padilla’s farm is truly a "piece of heaven"
Zsa Zsa Padilla is enjoying the "farm life" in Casa Esperanza. 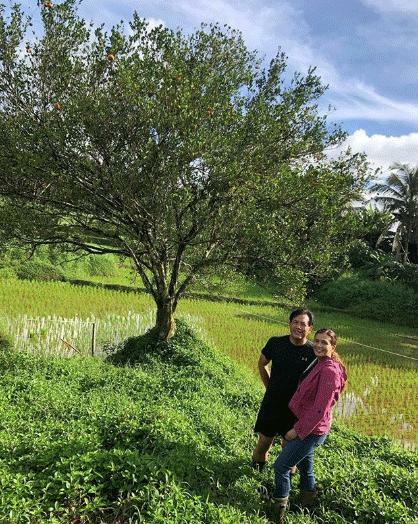 Zsa Zsa Padilla has been documenting her visits to the farm that she and fiancé Conrad Onglao purchased in Lucban, Quezon. It has been their "project" since March 2018. On Instagram, she related, "Hi, guys! Construction of our farm house already started. 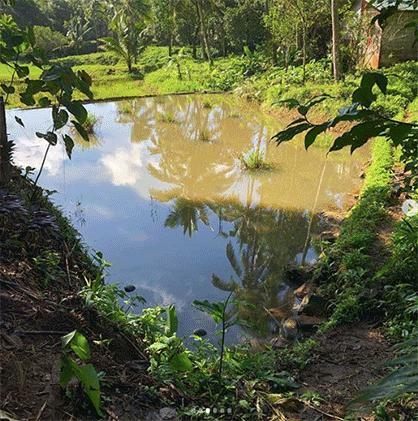 We are also building ponds along the property and can’t wait to show you when it's finished. "This has been a project of ours since March of this year. Architect Conrad has such a great vision for this place—I know... lucky me!!! "It's super exciting to see a property develop. When we bought it, it was just untamed land but we relied more on our 'gut feel' about the place. We are grateful to build this dream project together...for us, and for our family.#buildingdreams"
It was in April when she first showed a glimpse of the land, which she called "a little piece of heaven." In November, she officially got the farm's name approved. It will be called "Casa Esperanza." She explained, "Hi, friends. I am spending the weekend at our happy place with Conrad, our people, Gael and Jack. I also want to share with you that we already had the name, CASA ESPERANZA approved. We dream to make this place a destination of sorts in 2020. I’m super excited! "To those of you who may not know, Esperanza is the name my parents gave me. I share the same name with my mother, KATING, whom we fondly call Manga. I never saw the beauty of my name until others pointed out that it is Spanish for HOPE. It’s beautiful, right? "Something that we all should always have- Hope in keeping our dreams alive, hope in people, hope in the future of our children and hope each act of kindness brings happiness to others. I am not yet in a position to say much and answer all of your questions but this much is true: BE STRONG AND MOVE ON. HARBOR NO BITTERNESS IN YOUR HEART. BE THANKFUL. Love and peace to everyone." 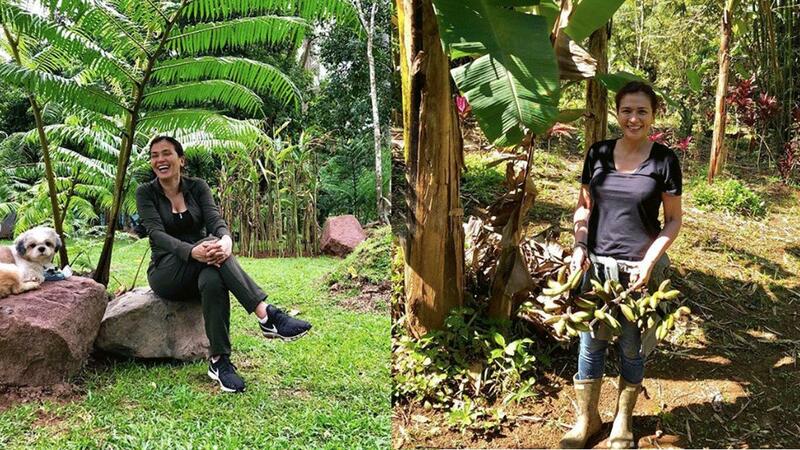 The farm has saging, dalandan, and other trees. 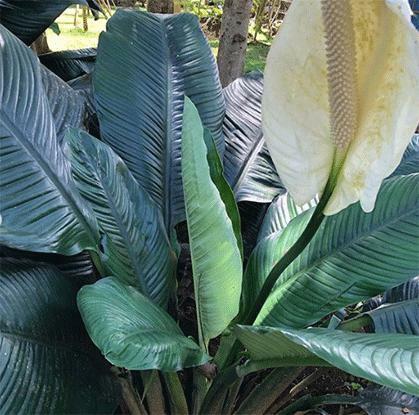 It has rich foliage. It has become her "happy place," and has made her like the "farm life." 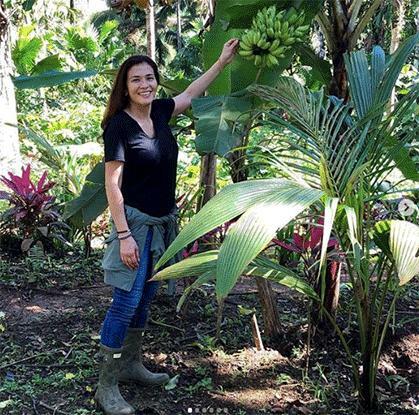 Her daughter Karylle already visited it.